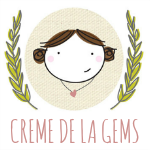 Creme de la Gems: Counting the days for the Queen Bee Market!! 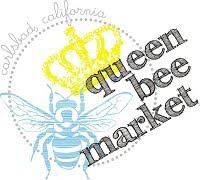 Counting the days for the Queen Bee Market!! 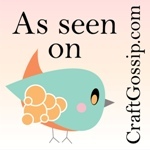 I can't wait to see Mique, Jessica and all the other fabulous vendors again! There is SO much talent at the Queen Bee, and this time there will be even more. at the Del Mar Hilton . I will have plenty of CLAY goodness for you!